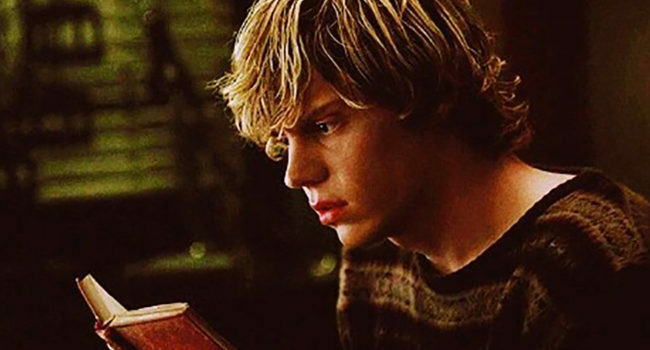 Tate Langdon (Evan Peters) is the troubled teenage boy ghost trapped inside his house after being shot at by police after shooting up his school in American Horror Story's premiere season: Murder House. 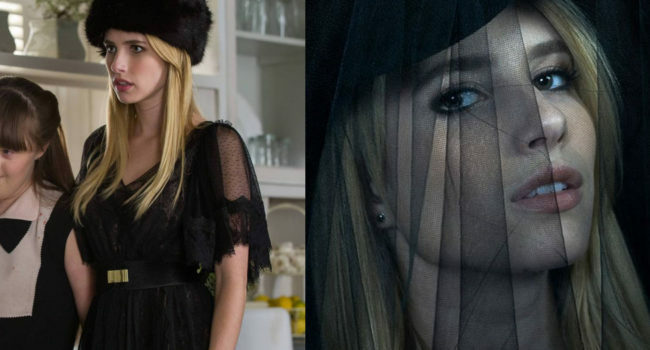 A troubled teen star with witch’s blood, Madison (Emma Roberts) came to Miss Robichaux’s Academy alongside Zoe Benson and Queenie. 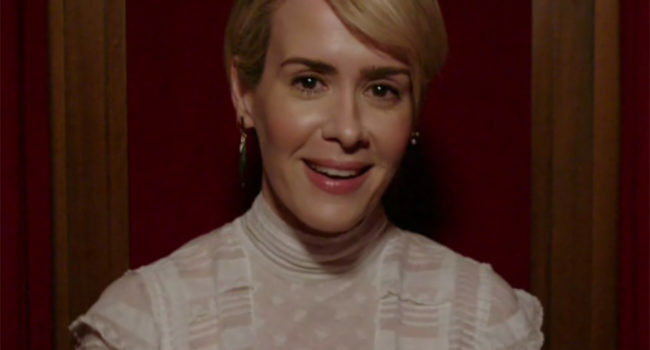 She was also involved in the trials and tests to determine the next Supreme to succeed Fiona Goode. Though she was a successful actress, Madison was a true ice queen with bad habits, no remorse, and sociopathic tendencies. Compared to her peers, Madison’s wardrobe is a touch more glamorous and luxurious. Originally a fraternity boy who happened to be in the wrong place at the wrong time, Kyle Spencer (Evan Peters) ends up a zombie put together from parts of his fellow fraternity brothers in the TV series American Horror Story: Coven. A kind, smart, resourceful boy with a promising future, Kyle becomes rather stoic and barbaric after transforming into a zombie, possessing incredible strength. 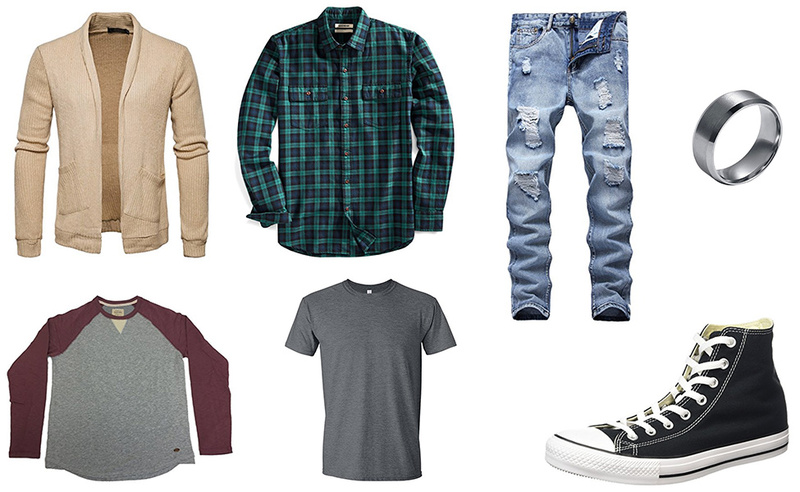 This guide covers his after-death outfit, plus an optional fraternity jacket. 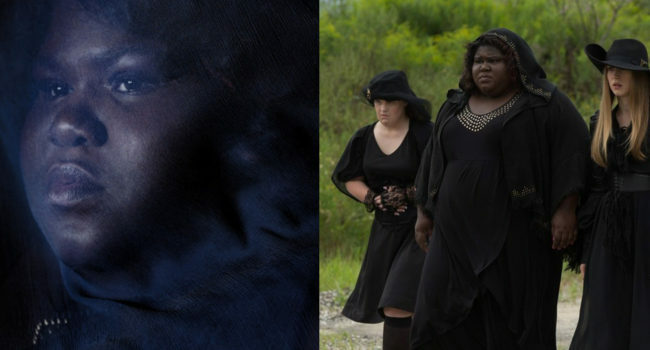 A modern witch with blood ties to both the Salem witches and the voodoo tribe, Queenie (Gabourey Sidibe) is the only person of color at Miss Robichaux’s Academy in American Horror Story: Coven. Queenie is sassy, confident, and possesses the abilities of a “human voodoo doll” – she can injure herself in order to harm others, while feeling no pain herself. She enters Miss Robichaux’s Academy alongside Madison Montgomery, Zoe Benson, Misty Day, and is taught by the Supreme Fiona Goode. 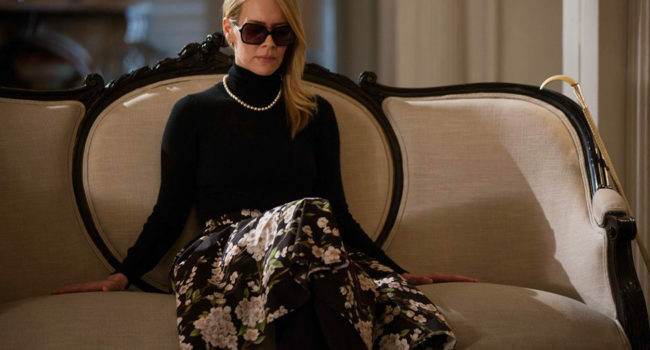 Through the trials of AHS: Coven, Queenie eventually ends up on the Witches’ Council and makes an appearance in the sister series, American Horror Story: Hotel.